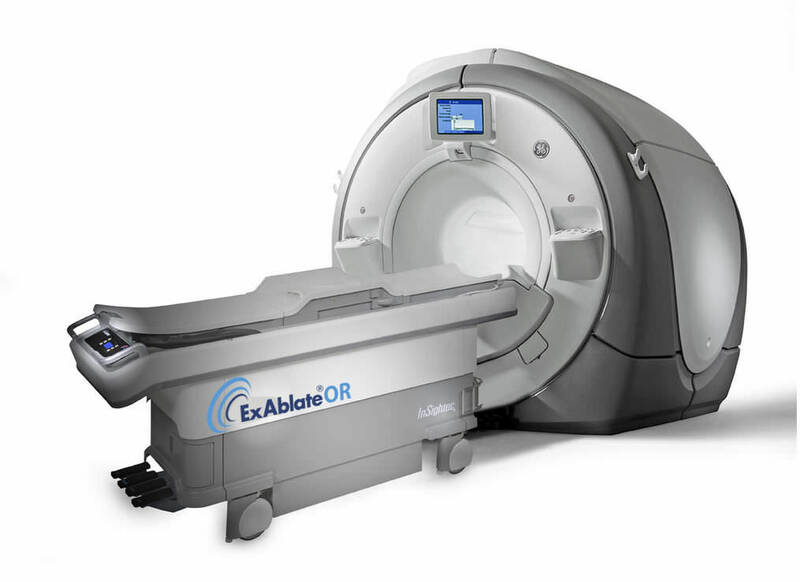 ExAblate O.R. is a new treatment modality that combines the non-invasive capabilities of Focused Ultrasound with the precision of Magnetic Resonance Imaging. ExAblate’s MRgFUS technology enables precision ablatement of target tissue without surgical intervention. ExAblate O.R. is the first and only commercially approved MR guided Focused Ultrasound treatment for Uterine Fibroids and for Adenomyosis, preserving fertility. ExAblate’s innovative, industry-transforming technology has earned numerous awards and honors. ExAblate O.R. – offering patients the latest in non-invasive treatment options, and physicians the state-of-the-art advantage for their practices.